Access your digital life quickly, easily, and more efficiently. 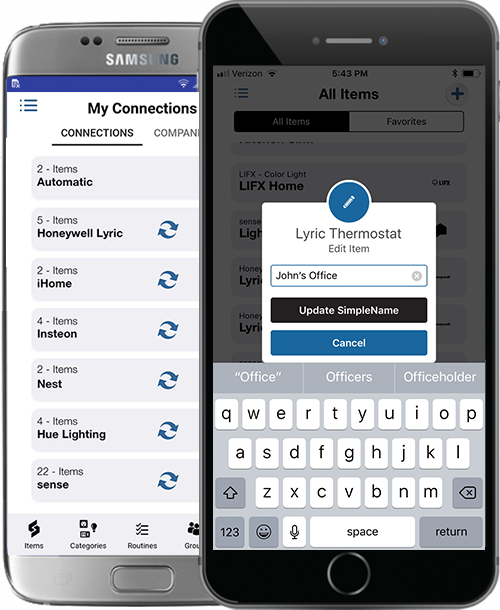 Simple to use with either a smartwatch or smartphone, Alexa, Android, or iOS. Access thermostats, garage doors, lights, switches, sprinkler systems, automotive info, and more! Is it getting hot in here? 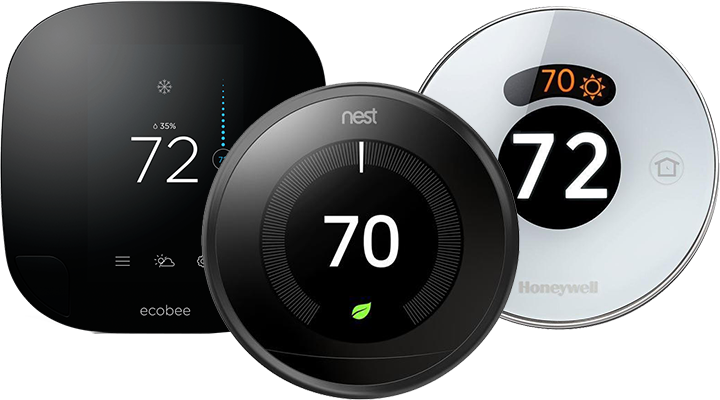 With a couple taps you can control all your smart thermostats (and other devices) from a single place no matter the brand. Stay comfortable from a single platform. 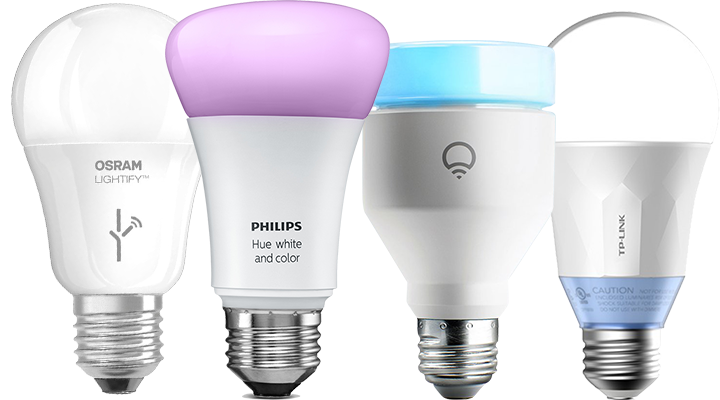 Want to mix and match brands like LIFX, Hue, and TP-Link? No problem! 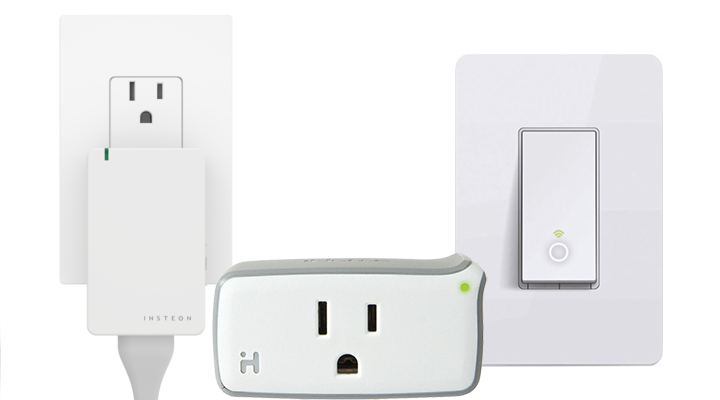 Access all your smart bulbs from one single interface with SimpleCommands. Smart hub app not connecting to everything you would like it to? 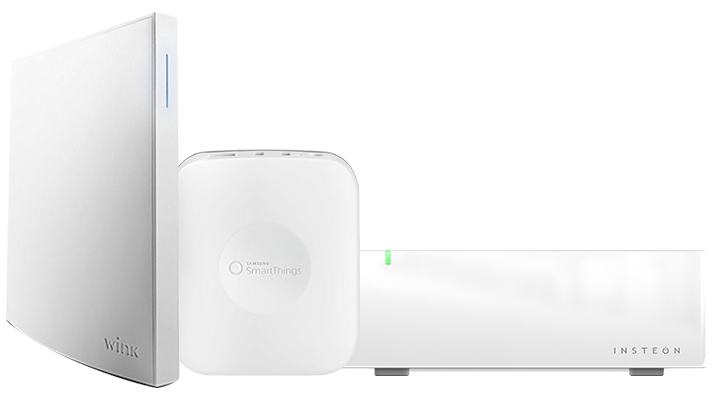 Don't be limited to your smart hub's functionality. Break out and connect to more stuff with SimpleCommands. Bring all your switches and locks from your walls and doors to your phone! 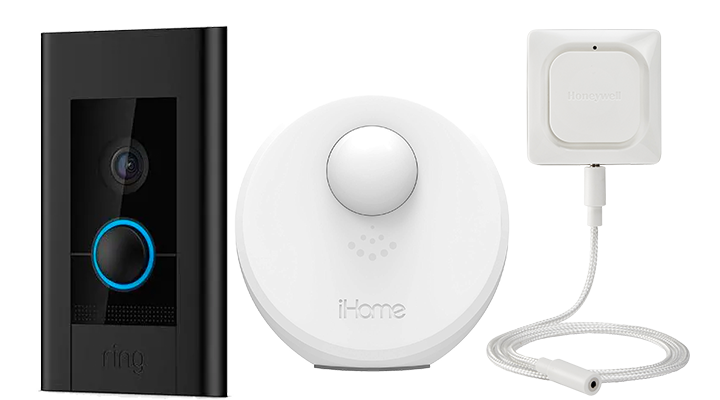 Access your iHome, TP-Link, Insteon devices and more from a single interface with SimpleCommands. Get more out of your sensors. 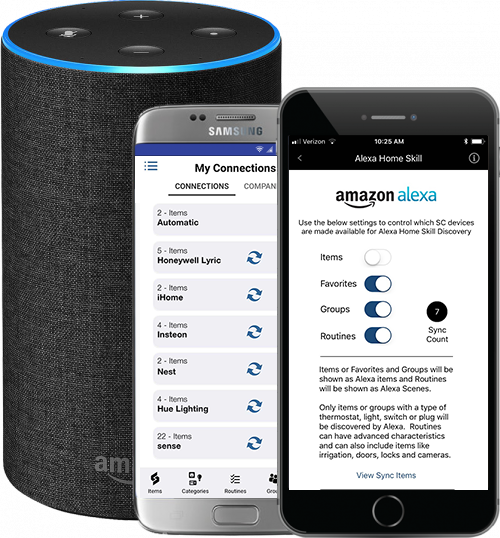 Use SimpleCommands routines to integrate your sensors with the rest of your smart home. If it's connected to your Internet of Things, we want you to be able to manage it with SimpleCommands. We're always adding more connections all the time, so check our connections page for what is coming next. 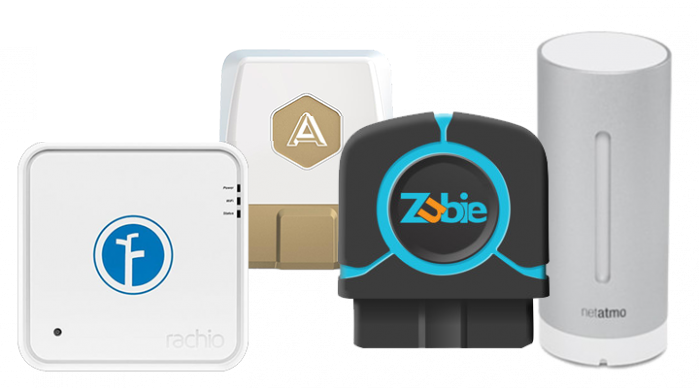 Group all of your similar IoT devices and control them from a single interface, no matter the brand. No more flipping through multiple apps to control multiple devices. Freedom to mix and match across multiple brands. SimpleCommands puts you in control over everything from a single application with a few taps on your device. It doesn’t get much easier than that. Why flip through several apps if you have multiple IoT devices/brands? SimpleCommands makes it easy to access everything from a single place. 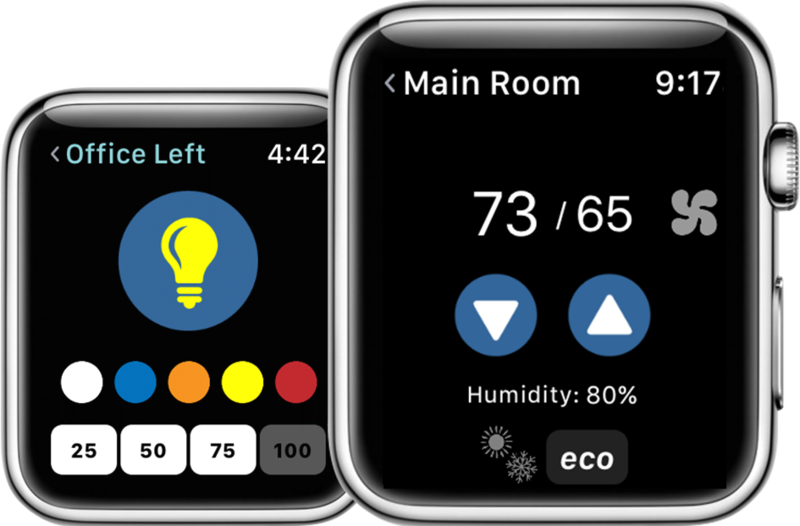 SimpleCommands makes it easy to control and access devices and information right on your wrist. Group your like devices together in a way that is meaningful to you. SimpleCommands lets you mix and match brands so its easy to run Group commands. Run multiple commands at once. Set routines to be kicked off on a schedule, or triggered by an event. Designed with Voice Commands in mind . 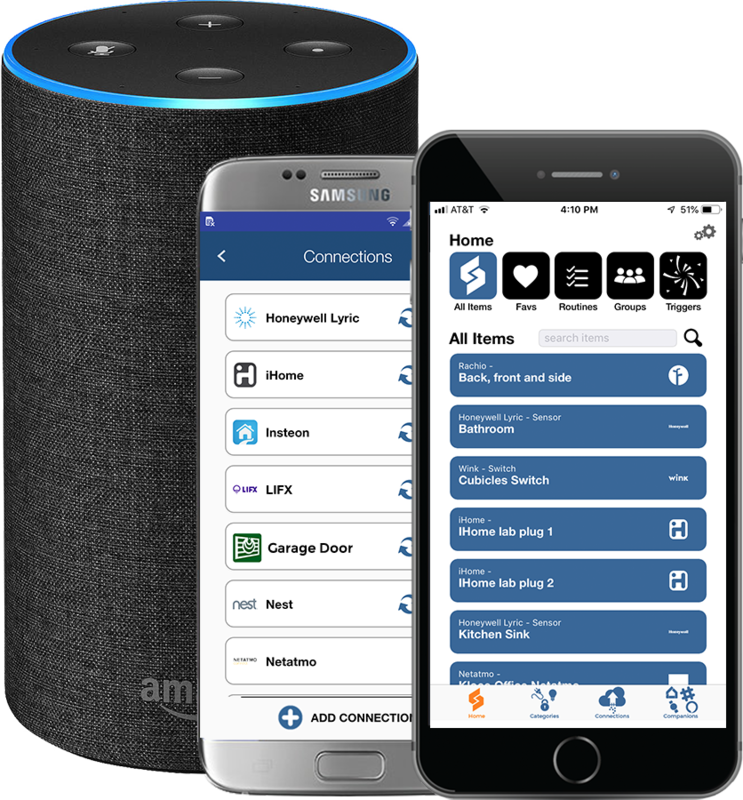 SimpleCommands makes it easy to control what you want Alexa to Discover. Use SimpleName with your devices. Use terms that make sense to you, and are easier for Alexa to understand.